Rosetta Gaston Senior Center is named after Mother Gaston, Rosetta “Mother” Gaston (born 1885, died 1981). 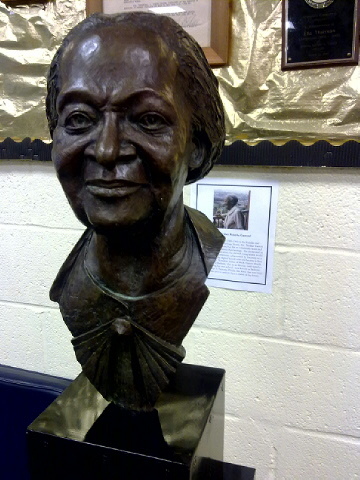 She was a community activist “who devoted her life to community work and teaching Black children about their heritage. Located at 460 Dumont Ave., Brooklyn–Rosetta Gaston Senior Center is one of the busiest centers at WORD. Boasting a diverse membership consisting of African-American, Hispanic/Latino, Carribean Islander, Russian, Chinese, and Korean seniors, Rosetta Gaston is often called “Grand Central Station” because it’s always bustling with activity. Rosetta Gaston is open 5 days a week from 9am-5pm, providing nutritious meals, exercise classes, enrichment and educational programs, transportation services, case assistance, games, and a close-knit community of friendly seniors.